Australia’s premier woodworking and woodcraft magazine. Australian Wood Review is Australia’s premier woodworking and woodcraft magazine. Step-by-step projects and articles on technique for all skill levels offer up to date knowledge on designing, joining, carving, turning, decorating and finishing wood. Our stories are authored by Australian master craftspeople and wood artists. Each issue includes reviews of all the essential hand and power tools and machinery, specialist fittings and products that woodworkers need to successfully complete projects. Australian Wood Review also profiles local and international makers, giving an insight into their working methods. 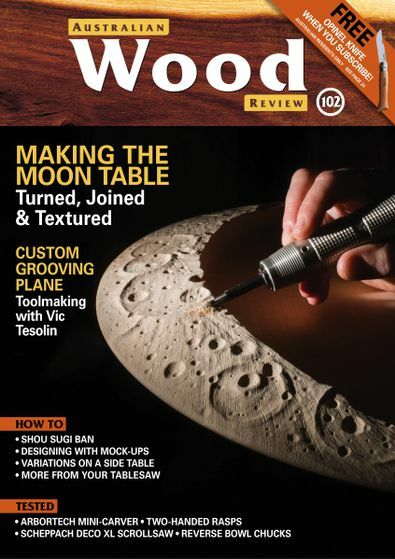 Australian Wood Review is a magazine for all woodworkers and people who love wood. 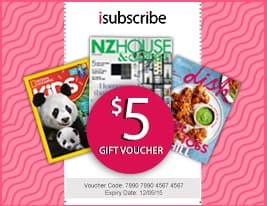 Be the first person to tell us what you think about Australian Wood Review and you'll save $5 on your next purchase!